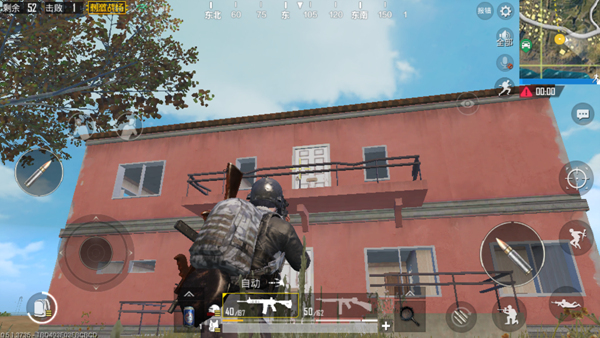 In the “PUBG Mobile: Stimulus Battlefield,” either the map outdoor area is always larger than house area , but Because resources only appear indoors, it becomes a pre-medium battle. The breakout point . 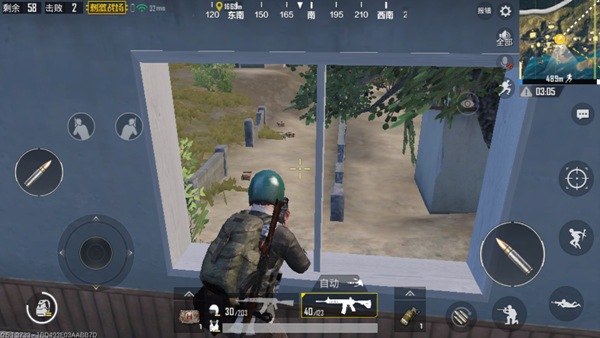 In the early game, We may face the conflict because of snatching the resources inside the house ; mid game, we Also will seize a favorable terrain to kill past enemies and later in the game The role of houses in the circle is not too big. How can we stay in our house? In combat in the house area We will play two roles, one for the defense, including the enemy, and the other for the enemy. Here’s a follow-up analysis, which notes. First, as an attacker, the understanding of the interior and surroundings of a house is bound to be a key factor , understand Houses entrances, windows, etc. . During the observation process, walking around is necessary . Both can achieve the purpose of observation and give footsteps to the house. The enemy exerts pressure. The enemy wants to know where you are and it is also necessary to move around. At this time, the player should predict the next movement based on the enemy’s footsteps. Because you have mastered the specific location of doors and windows before, every time you hear the footsteps of the enemy, look for the doors and windows in the corresponding direction. If the enemy in the house suddenly walks after a period of time To stop the move, the player must remember the direction in which his footsteps have finally disappeared and do not consume it. Long-lasting confrontation is a great risk for people outside the house. Some people may come to interrogate after hearing the gunshots. Their first target of attack is people outside the house. Another important point is that throwing weapons is particularly useful when attacking houses, and not only can easily threaten the enemies inside a narrow house, but even if they fail to reach the goal, they can psychologically give them unfamiliar pressure. . When it is the defender, the first thing that needs to be done is to close the doors inside the house. 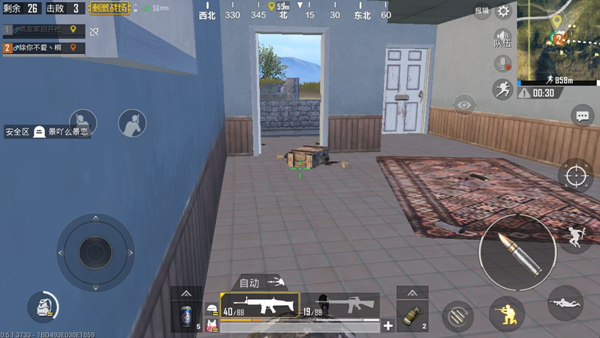 Because the enemy can open the door, it is OK. I heard the sound of the door open. If our house is a single storey bungalow , Then we have to observe the position for each door window. The card point position during is extremely important . 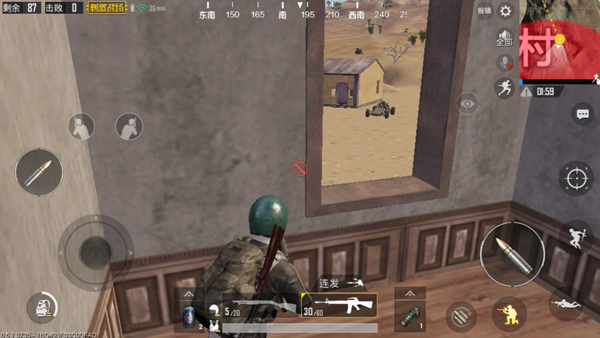 Select the corner of the house as much as possible so that the opponent cannot see directly through the window. us The house is a multi-storey building, then the preferred high-rise is the card point location , It is necessary to know that guaranteeing the visual field advantage is irreplaceable in the game. In the card position, be careful not to expose yourself directly. After the wall, try to observe the target from the perspective of the third person. At the same time, it is also necessary to pay attention to the opponent’s throwing weapons, especially when hearing the sound of the hand-pull ring, it is necessary to quickly change the position, replace the compartment where he is located, it is necessary to even directly to the first floor to avoid.